Google has finally launched the new Nexus smartphones which are Nexus 5X and Nexus 6P. Nexus 5X is the successor of LG Nexus 5 whereas Nexus 6P is the successor of Motorola Nexus 6 smartphone. The Nexus 6P comes with many new features. 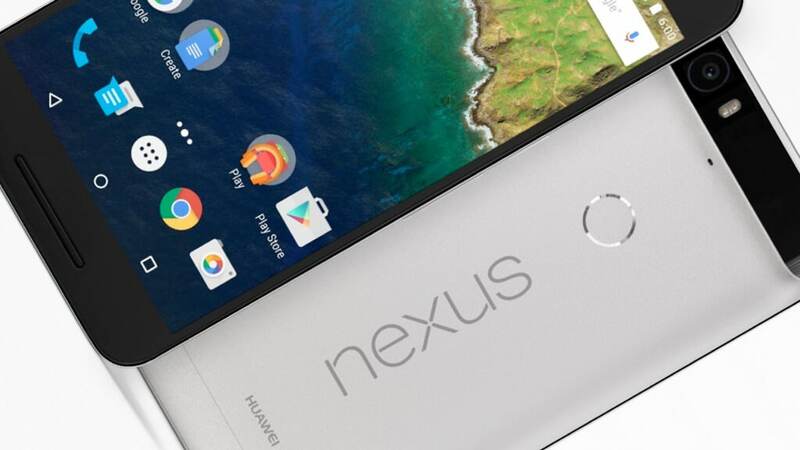 The 6.0-inch Nexus 6P has a fingerprint sensor which will allow you to unlock the device. Along with fingerprint sensor, you get USB Type C in the device. 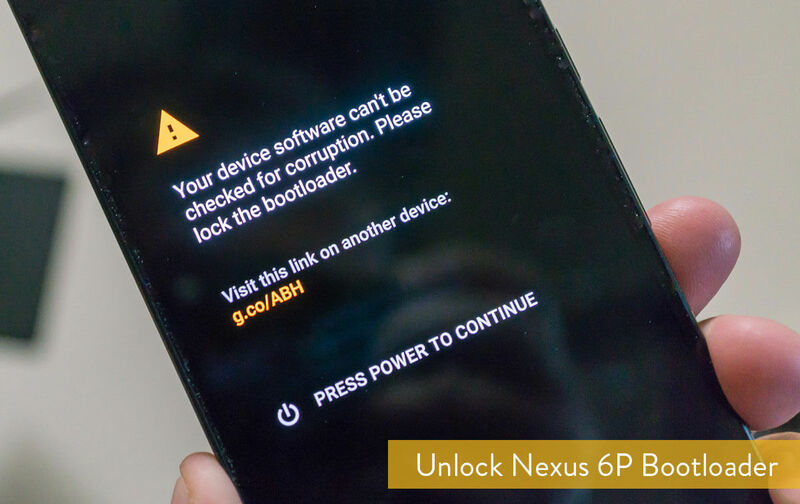 As we all know, all the Nexus devices comes with locked bootloader. If you want to gain root access or want to install any custom software on your Nexus 6P you have to unlock it’s bootloader first. Today in this post, we are going to tell you how you can easily unlock bootloader of Nexus 6P smartphone. There should be sufficient charge present in your device so that smartphone does not turn off during the flashing process. Make sure USB drivers are installed on your computer. Click here to download USB Drivers and install them. USB Debugging should be enabled. To enable USB debugging go to Settings > About Phone. Here you have to tap the build number for around 7 times. 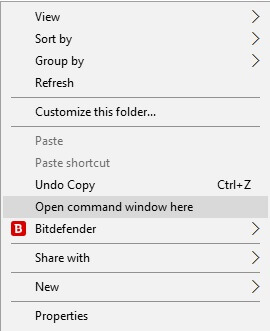 Now go back to Settings > Developer Options and enable USB Debugging. Also enable OEM Unlocking from here. Create backup of all the contents present in your smartphone before starting the flashing process. Step 1. Switch off your Nexus device and then turn it on in Fastboot mode. To enter Fastboot mode on Nexus 6P, press & hold Volume Down and Power key. Step 2. Connect the Nexus device with your PC. Step 4. Check if your Nexus 6P is connected by entering the below mentioned command in the command window. Step 5. Once you see that your device is connected in Fastboot mode, start unlocking Nexus 6P by entering the below mentioned command. Note: This will erase all user data from the device! Step 6. The flashing process will start on your smartphone. You will see a confirmation message on the screen of your smartphone. Scroll using the Volume Keys and use the Power key in order to confirm. Step 7. Once the flashing process is complete, enter the command below to boot your Nexus 6P in normal mode. Your Nexus 6P will boot in normal mode with bootloader unlocked. Now you can flash both official and unofficial firmware to your Nexus by installing TWRP Recovery and get root access on your smartphone.